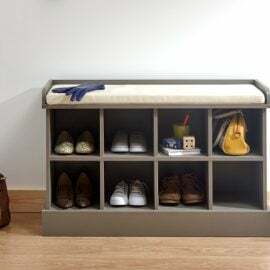 Hallway Furniture can be very useful in every home. 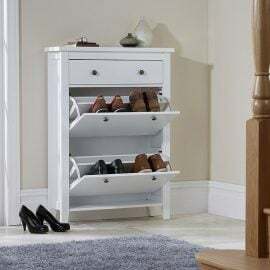 From telephone tables to storage solutions, Bigmickey.ie has a wide range of Hallway Furniture to suit every budget. 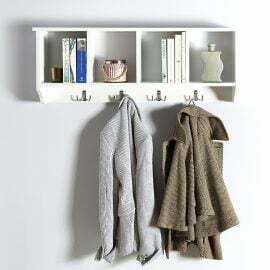 Whether your in need of a place to store away clutter or simply wish to update your interior decor, we have everything to match your style and sizes to fit your space. 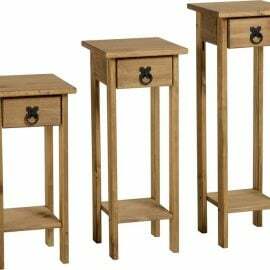 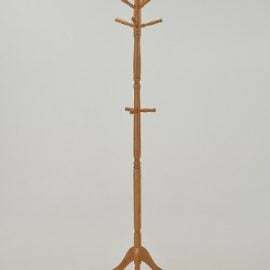 The Cordona Plant Stands (Set of 3) is available in Distressed Waxed Pine. 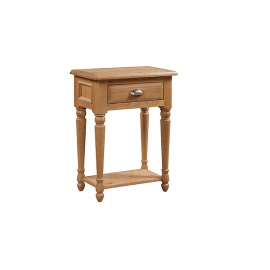 It is a real statement piece that will bring both style and function to any home. 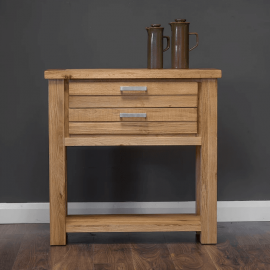 The De Nero Telephone Table is handcrafted from specially selected premium grade oak and its range exudes quality & class. 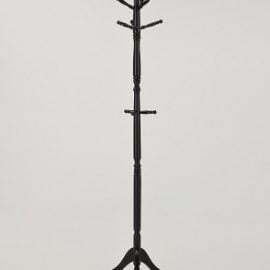 Imposing & majestic in its appearance, this modern design makes De Nero a most sought after range. 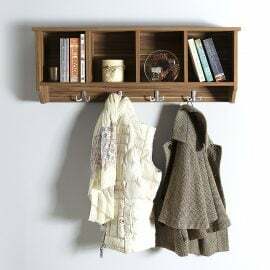 The Kepler Wall Rack features four storage compartments and hanging hooks to bring you a great hallway storage solutions. 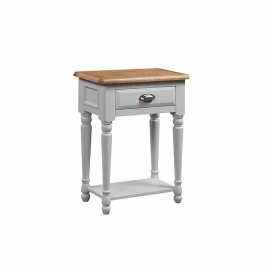 Available in Grey, Oak, Walnut or White finishes to match most décors.